Pride of ownership shows through in this lovely home! Located on a dead end street with plenty of parking, you'll find this 3 bedroom/1.5 bath home fully ready for you to move your things in! 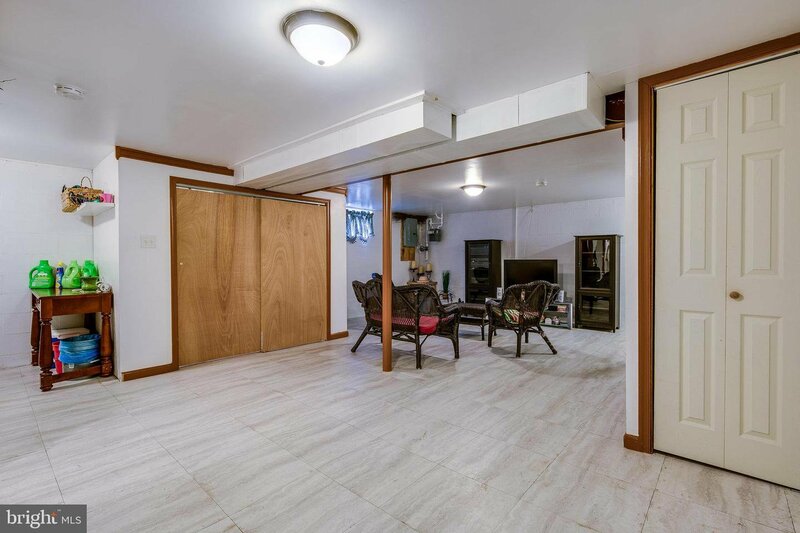 Recent updates include replacement windows, new gas furnace, new hot water heater, wood laminate floors in LR and DR, updated full bathroom and finished half bath in basement family room. Enjoy your summer evenings outside under the covered porch overlooking the fenced yard. Home also offers central air and hardwood floors under carpet in bedrooms. Take a look today!